Etihad Airways has announced a new partnership with Air Europa earlier this week which enhances benefits for its members of the frequent flyer programmes. The partnership allows members to also accumulate miles on codeshare flights operated and marketed by Etihad Airways in partnership with Air Europa. In addition, Etihad Guest members can redeem miles for tickets across the Air Europa network. 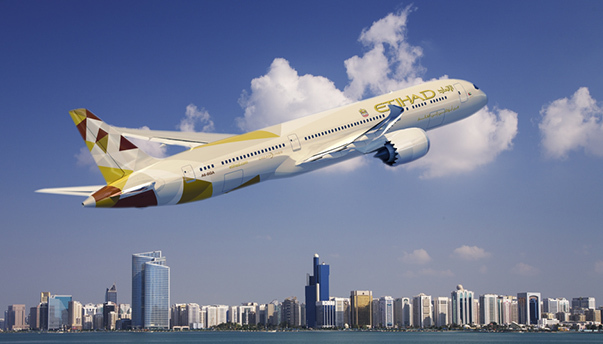 The agreement provides for greater cooperation between the airlines’ frequent flyer programmes, Etihad Guest and SUMA, enabling passengers to earn and redeem miles reciprocally. In both cases, the number of miles earned will depend upon the class of travel flown.